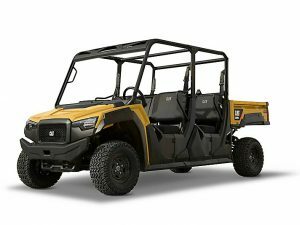 The Bobcat 3400 for model years 2015 through 2018 is being recalled. 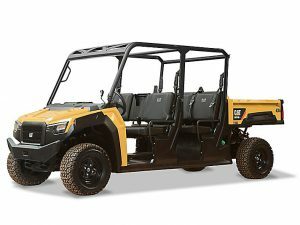 The Bobcat 3400XL is being recalled as well. 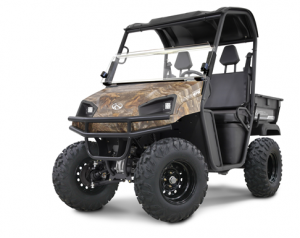 Last month Bobcat issued a recall of the gas powered Bobcat 3400 and 3400XL UTVs for model years 2015 through 2018. 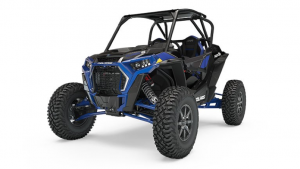 The vehicle’s exhaust header pipe can crack and create potential burn and fire hazards. 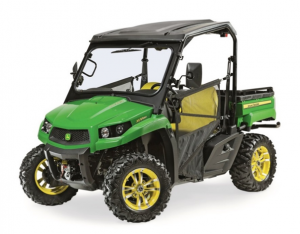 Owners have not reported any injuries or fires related to this recall, which involves approximately 2,700 units. 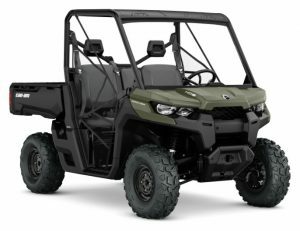 The 3400 model is a two-seater and the 3400XL is a four-seater. 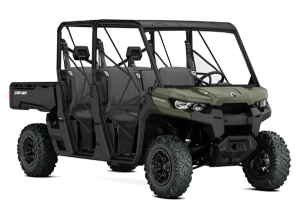 Polaris manufactured both models for Bobcat under a partnership the companies formed several years ago to develop UTVs for commercial markets. 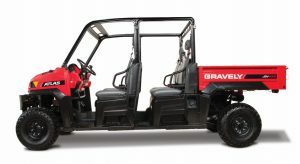 If you have an affected model you should contact your local Bobcat dealer. The following recall information is from the Consumer Product Safety Commission. 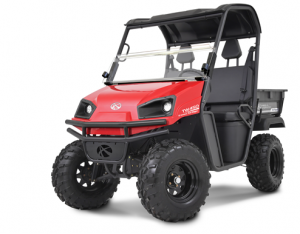 Hazard: The utility vehicle’s exhaust header pipe can crack, posing burn and fire hazards. 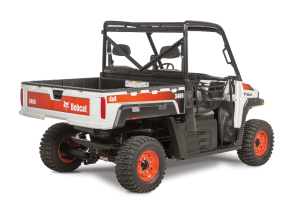 Remedy: Consumers should contact an authorized Bobcat dealer to schedule a free repair. Bobcat is contacting all known purchasers directly. 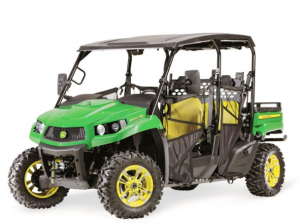 Incidents/Injuries: Bobcat has received seven reports of cracked exhaust pipes. No injuries or fires have been reported. 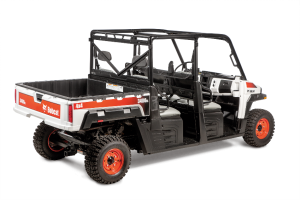 Sold At: Bobcat dealers nationwide from August 2014 through July 2018 for between $10,000 and $15,000. 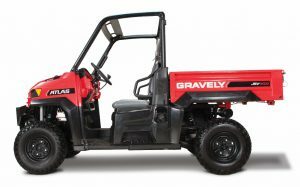 Distributor(s): Bobcat Company, of West Fargo, N.D.